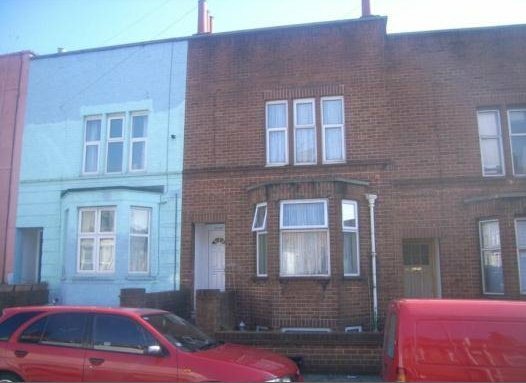 William Street, Totterdown, Bristol Sold STC £229,950 INVESTMENT OPPORTUNITY! This three storey double bayed mid terrace property is currently arranged as five bedrooms and one reception room but could be used as six bedrooms. Has potential to split into flats. Currently producing £28,800.00 / annum.